RSG’s range of trenching machines has the capacity to cut from 200mm – 1800mm wide and a range of depths to 6500mm in a single pass. Our fleet includes terrain levellers delivering increased production rates removing the need for drilling or blasting. 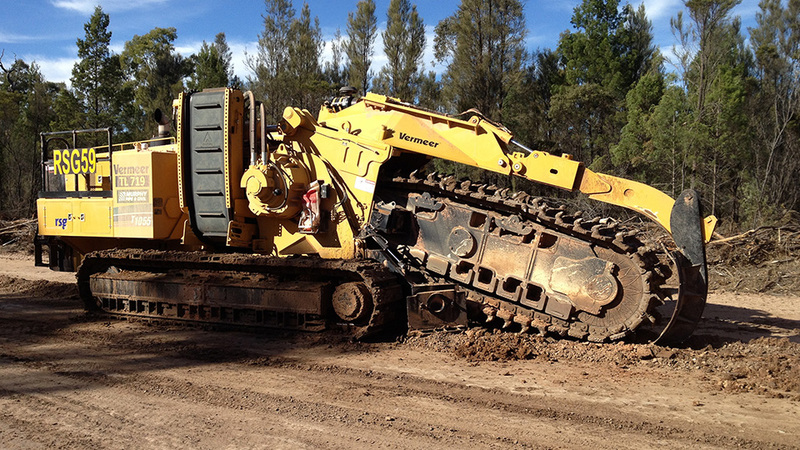 These machines are also utilised for pipeline, rail, renewable, road, and other infrastructure projects in Australia. 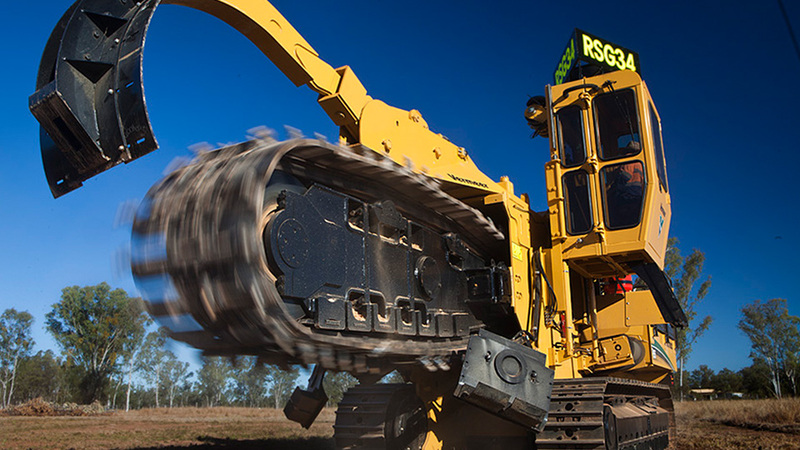 All machines are mine site compliant, quality assured and maintained in accordance to the mining industry standards of Australia. Specialising in all soil types, varying from hard rock through to sand trenching within the Australasia region. Our trenching service provides many benefits for clientele, including faster job completions, exact trench profiles, increased safety,Low environmental impact and less overall ground disturbance. Our team has vast experience in rock trenching and underground utilities trenching, with a fleet of machines capable of various trench widths and depths. Excavating with trenchers has evolved through advances in equipment design, quality and efficiency of excavation operations. 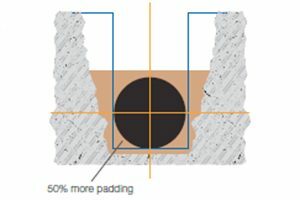 Economically this produces a better result as the productivity of trenchers is 15 times that of excavators. 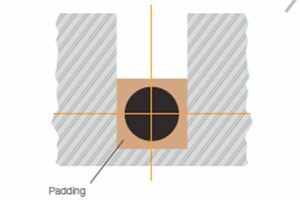 A precise profile is trenched through the terrain reducing environmental impact and requires 60% less manpower reducing service and fuel costs. The T955 COMMANDER® is controlled through the TEC Plus electronic control system, which automatically adjusts the tractor for straight tracking in both directions, in all speeds, on all surfaces. 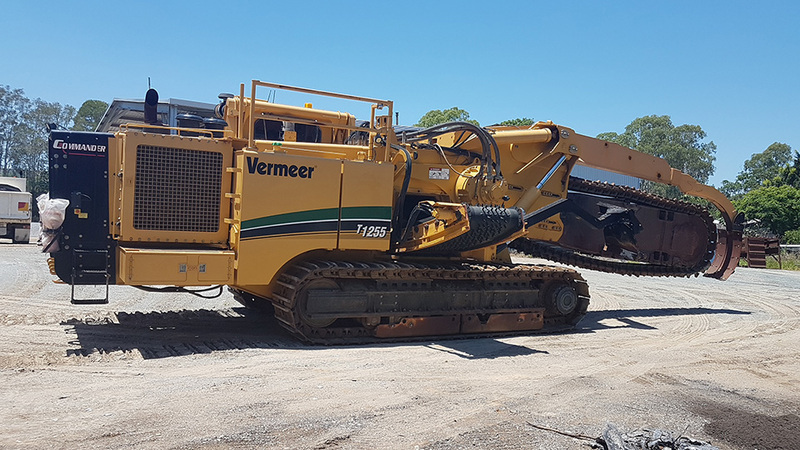 For pipeline projects requiring high horsepower and deep digging depths, Vermeer offers the T1055 COMMANDER® 3. This trencher is powered by a Caterpillar C13 ACERT Tier 3 engine with 415hp (310kw) and equipped with the TEC Plus electronic control system. This heavy-duty trencher has the power to dig through solid rock for the installation of large-diameter pipe, typically engaged across the coal seam gas pipeline energy sector.